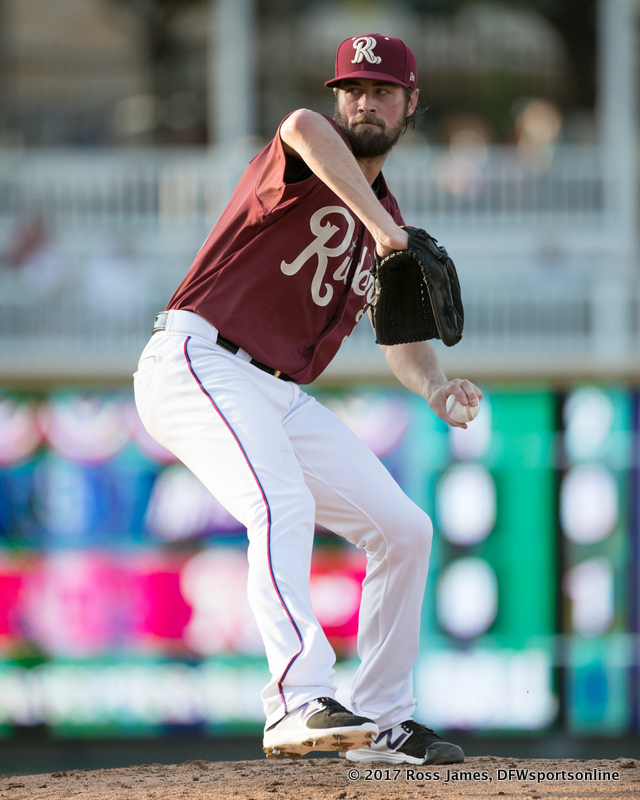 FRISCO, Texas (June 16, 2017) – A crowd of more than 10,000 fans packed into Dr Pepper Ballpark Friday night, enjoying a Rougned Odor bobblehead giveaway and a dazzling rehab start from Rangers pitcher Cole Hamels , as the Frisco RoughRiders knocked off the San Antonio Missions 4-2. Cole Hamels worked three scoreless innings with three strikeouts, allowing one hit. The Rangers rehabber, making his first appearance since April 26, threw 35 pitches (25 strikes). Luke Tendler clobbered a solo homer in the second, putting the Riders ahead 1-0. It was his third consecutive game with a long ball. In the fourth, Juremi Profar homered and Royce Bolinger produced a two-run single to make it 4-0. Connor Sadzeck fired four innings of relief, yielding one run on two hits and a walk with four strikeouts to earn the win.